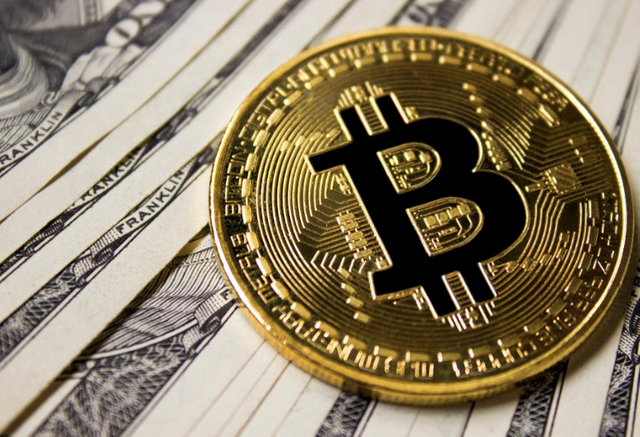 Bitcoin, the world's largest digital currency by market value, could rise to $25,000 this year, Fundstrat managing partner Thomas Lee recently told CNBC. To reach this price point, Bitcoin would need to climb more than 200% from its current price of roughly $8,100, according to the CoinDesk Bitcoin Price Index (BPI). Seth Wiener, managing partner of venture firm University Capital Group LLC, was in this camp. "I see BTC closing the year around the $25K mark and hitting that price sometime before Christmas 2018," he stated. "Some point's worth considering are Wall Street's renewed interest in Crypto, the number of new institutional investors and investment firms plus involvement from iconic families led by George Soros and the Rothchild's are huge positives. Individually they move markets combined you build a new blockchain financial system." we all believe in bitcoin . 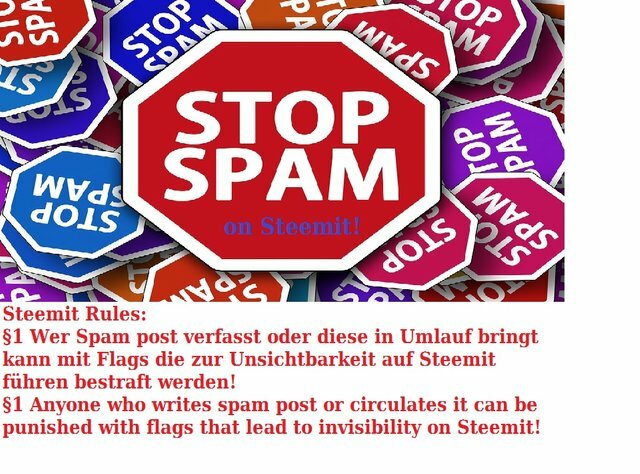 Hallo Bro You Done Good Work On Steemit , Your knowledge is good on crypto . I hope You add Me In Your Steemit Family & comment On my Post.